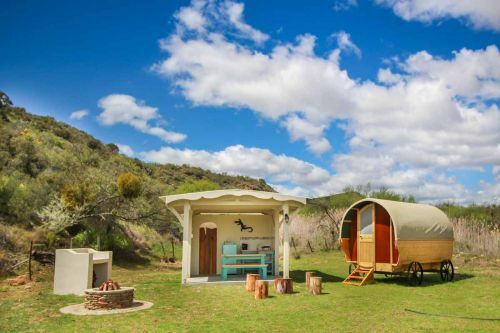 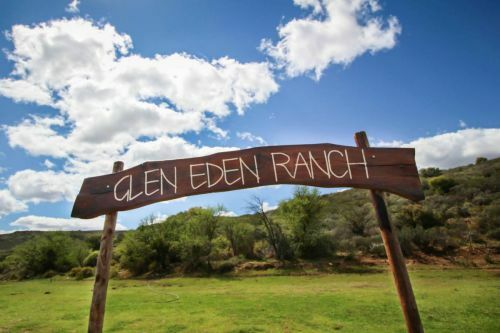 Offering a unique accommodation experience, Glen Eden Ranch, Protea pod features a hand-made gypsy wagon, tepee tent and a private pod. 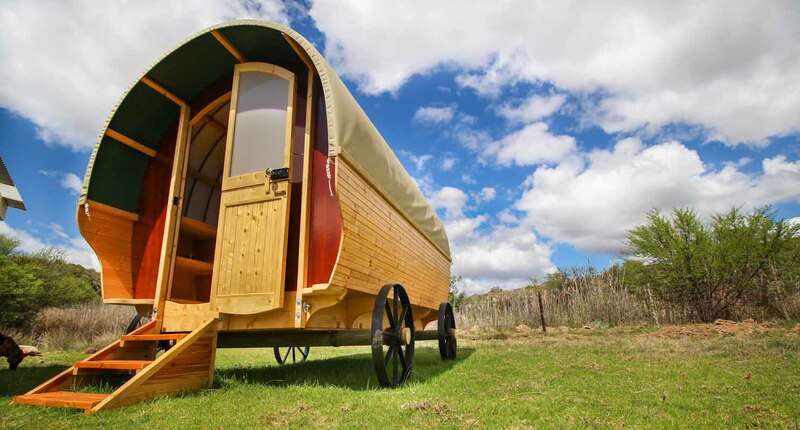 The gypsy wagon has a queen size extra length bed, a small seating area with pull out tables, and luggage storage. 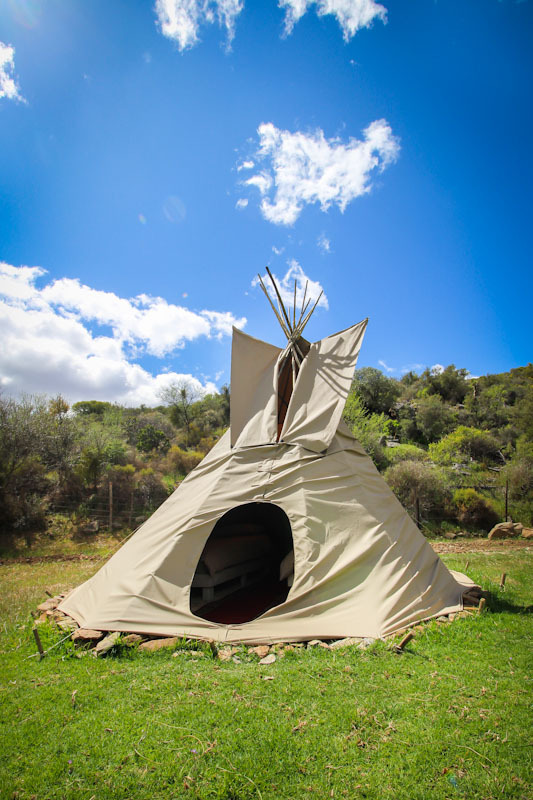 The tepee tent has two single beds and features smoke flaps which can be opened to watch the stars from the comfort of your bed. 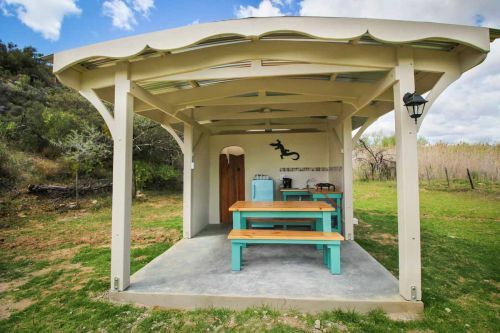 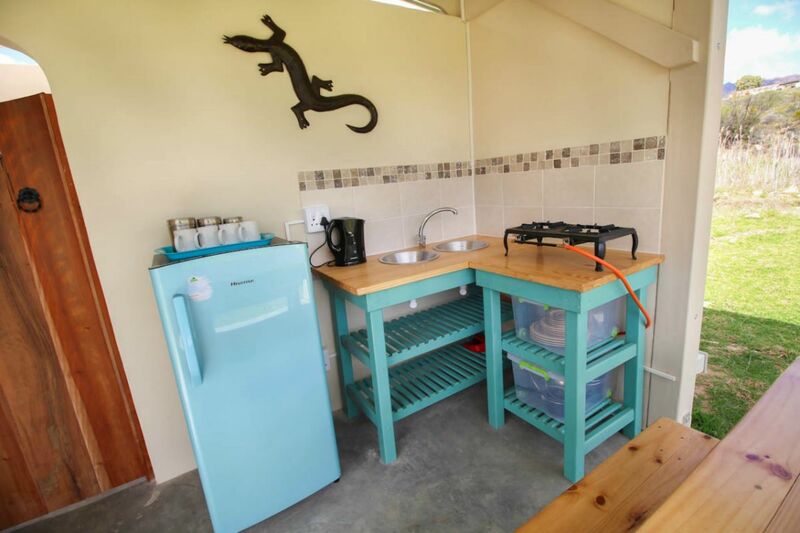 The private pod comes complete with a bathroom and shower, a small kitchen with a two plate gas hob, kettle and fridge/freezer, dining furniture, braai and a fire pit to sit around and enjoy the ambiance with friends and a drink or two. Like all of our accommodation all towels, linen, crockery, cutlery and utensils are provided allowing you to really camp in style. 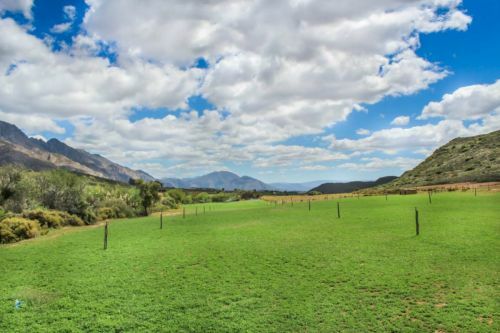 Glen Eden Farm also offers three self catering cottages.